Nestled among the clean lines of modern architecture and overlooking surrounding trees, 66 on Ernest caters to every occasion, offering contemporary à la carte and degustation menus, and accommodating a range of private functions, with seating available for up to 160 guests. A-la-Carte menu to select separately or make it a 2-course dinner for $30 or 3-course dinner for $35. Please note, nights of service are subject to change. Our venue staff will ensure your conference is expertly managed. We can comfortably accommodate anything from a small lunch meeting through to a 500 person full-day corporate conference. Our range of menu packages are designed to suit any budget, and our state-of-the-art audio visual technology and in-house technical staff will ensure your conference goes off without a hitch. Our flexible party and function packages afford you as much or as little control as you like. You can design the menu, select the beverages, and choose the décor, or you can leave it to our professional functions team to organise on your behalf. Our friendly and attentive staff will do their utmost to deliver your function just the way you want it. We can even provide audio-visual and sound system to make your function even more memorable. South Bank is a popular location for weddings and receptions. With tailored packages to suit any requirement or budget, 66 on Ernest is the ideal wedding venue. We can cater to any reception setting, from an intimate cocktail party for 50, to an elegant banquet of up to 200 guests. Our expert staff will be on hand before and during the event to ensure that your special day is everything you dreamed of and more. 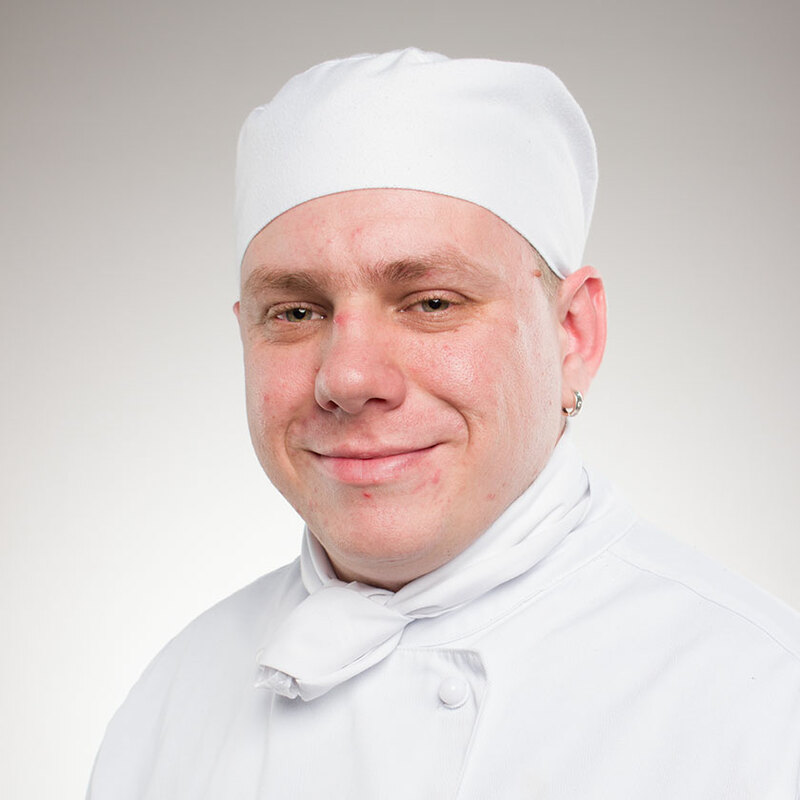 George has been a professional chef for more than 20 years. He completed his apprenticeship in Brisbane at the Treasury Hotel & Casino, and has since worked his way around the world. His professional experience includes time at fine-dining restaurants, country clubs, and event catering companies. He has previously served as Executive Chef at the luxurious Malt Dining in Brisbane, and as Head Chef at the famous Green’s Restaurant and Oyster Bar, in the heart of St James’s, London. Alby started his apprenticeship in Brisbane and completed his training in Sydney. 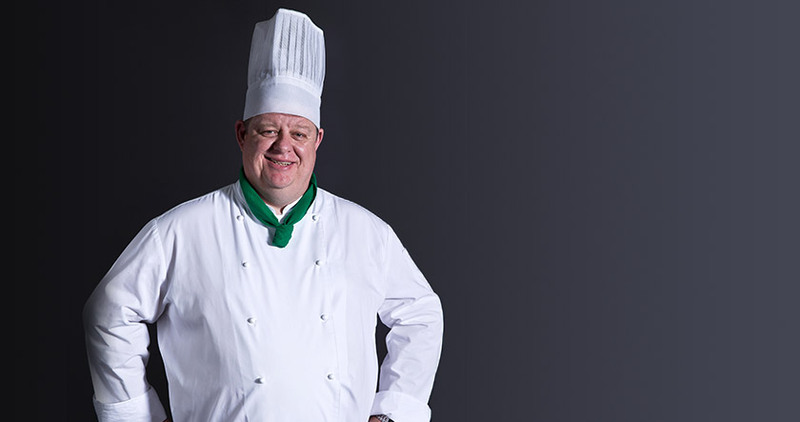 He has worked exclusively in Australia as a professional chef for more than 25 years. 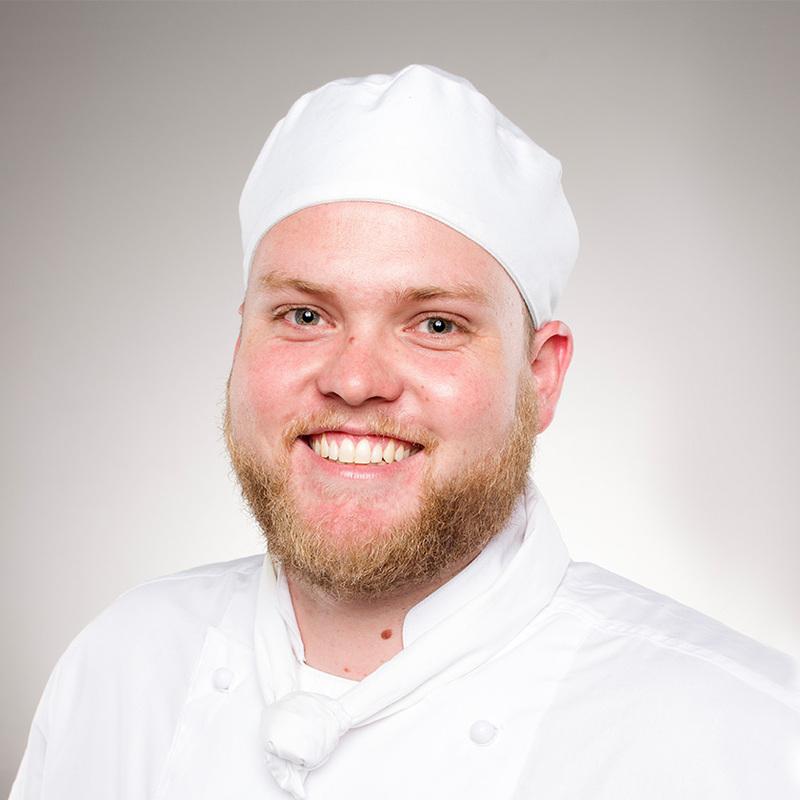 His experience is varied, from working in fine-dining restaurants, to owning a sandwich bar and café, to running an off-site catering company. Notable positions include time as Head Chef at the Queensland Performing Arts Centre, Head Chef at Caxton St Catering, Head Chef at Gerties, and the owner and Head Chef at Jam Jar Café. I grew up in Gympie, where the food scene was nothing special – cafés, pubs, and bistros ruled the town. My mother, aunts, and grandmother were excellent home cooks – this is where my food interests began. Childhood memories consist of large tables of food, mainly fresh seafood and a pig on the spit. Food has always been a large part of my family. It brought us together and would be the canvas for a good time. 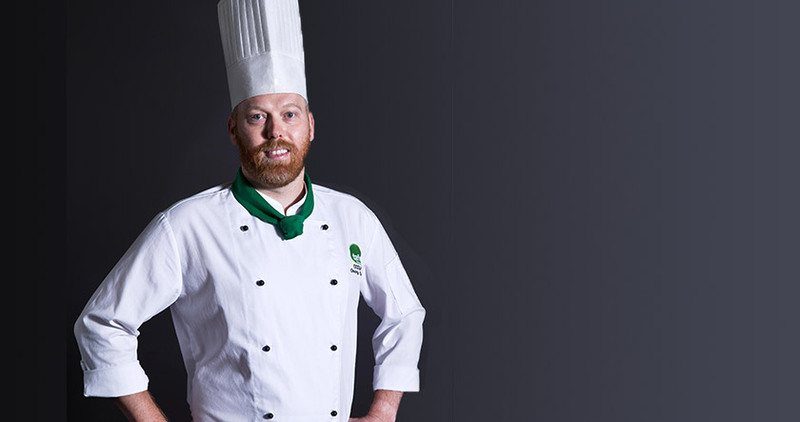 Influences: My head chef and mentor Graeme McKinnon and I had a connection that fast-tracked me through the ranks of the kitchen. I qualified after 2 years, and 3 months later became his Sous Chef at Apple Tango. Ingredient of choice: My favourite ingredients are spices. They add so much flavour to food, and I think they are underutilised in kitchens. I fell in love with cooking at the age of seven. My mum introduced me to the basics, and since then I’ve cooked for world leaders at the G20, as well as the royal family, and the Dalai Lama. I’m looking forward to representing Queensland at the World Skills National Competition in 2016. 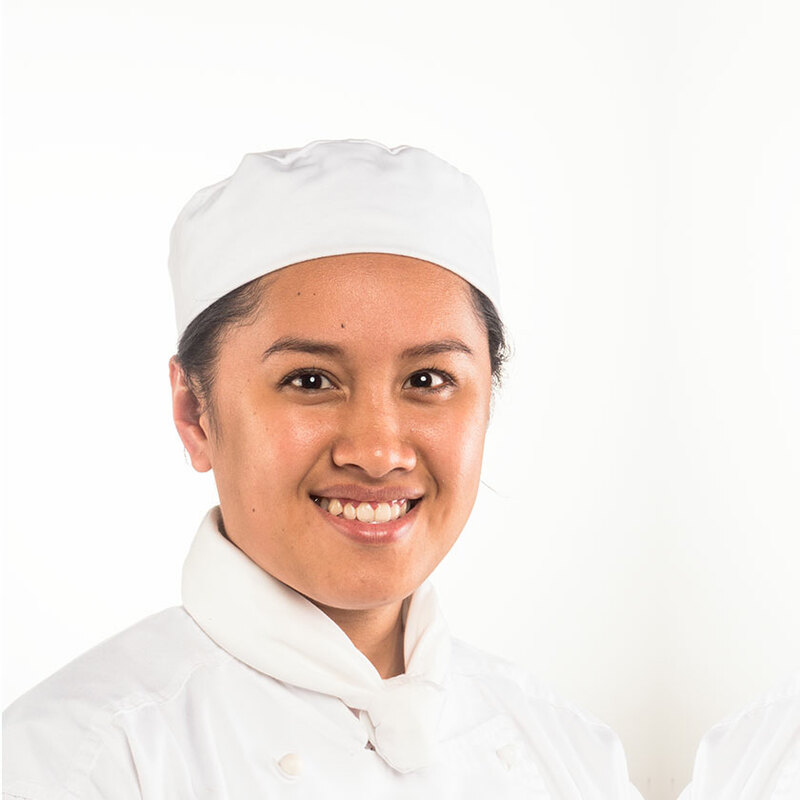 Influences: I’m inspired by all the people I’ve worked with throughout my time in the hospitality industry. They’ve all taught and supported me in everything I’ve done. Ingredient of choice: I love using spices and Japanese ingredients because the different flavours enhance any dish. I fell in love with food at an early age. My next door neighbour was a chef, and I would often go to his house and cook with him. When I was 18 I decided to pursue my dream of becoming a chef. The first time I worked at a 300-plated function and my first night doing 190 steaks are some of my most memorable moments so far. I want to travel around the world and learn every country’s style of cooking, so I can adapt new things into my own style. Influences: My major influences are Steven Daniels, Gordon Ramsey, and Aaron Cude. Ingredient of choice: My favourite ingredients are pork and soy sauce. Use the below form to submit a question or request a functions kit, or book a table.